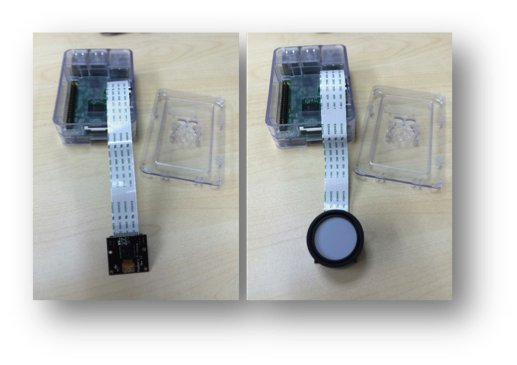 FrinGOe for Raspberry Pi – Spectrometer on the GO! FrinGOe for Raspberry Pi is a custom-designed optics that is made to be adapted in front of the Raspberry Pi camera to turn the Pi into an affordable hobby-grade spectrometer. The Raspberry Pi NoIR camera, unlike the iPhone’s camera, has its IR-cut filter removed to allow NIR light to pass. This gives the advantage of an extended wavelength range and essentially turns FrinGOe into a VIS-NIR spectrometer from 400 to 1000nm. It is however a challenge to find optical components that work for both the visible and NIR bands so we are currently working with optics vendors to explore the various possibilities. 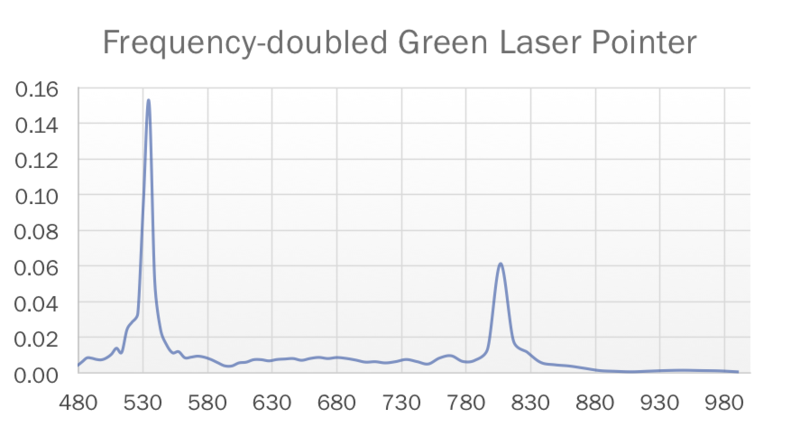 Our current prototype gives a spectral resolution of 10nm in the VIS-NIR spectral range.